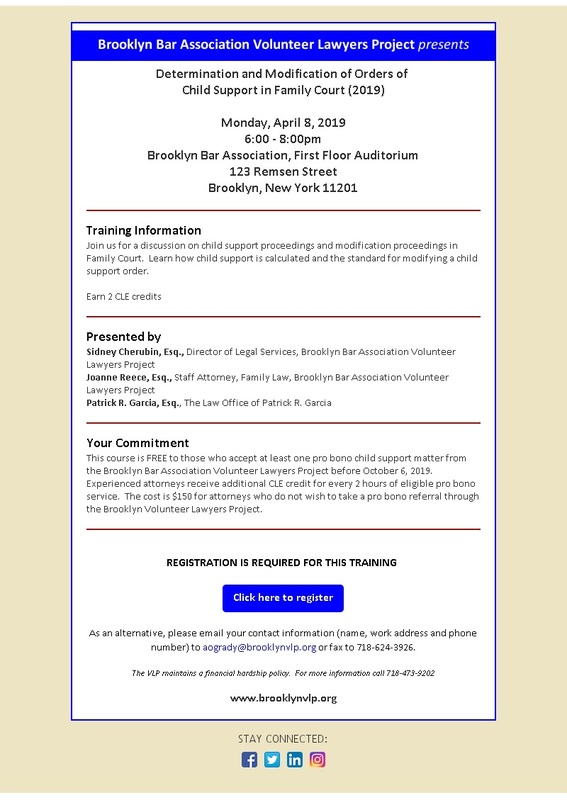 The Brooklyn Volunteer Lawyers Project (“VLP”) has an exciting opportunity for an experienced attorney to serve as its Managing Attorney for its Foreclosure Prevention Project. The Managing Attorney will oversee all aspects of VLP’s Foreclosure Intervention Program which delivers critical advice and representation to over 500 Brooklyn homeowners facing foreclosure every year. The Managing Attorney will have the unique opportunity to shape VLP’s work and leadership in an evolving practice area as the foreclosure crisis continues, requiring innovative and coordinated responses. Significant experience representing litigants in foreclosure matters is required. Experience with low-income clients, and familiarity with public benefits, bankruptcy, consumer debt, and housing law is preferred but not required. We value strong organizational, interpersonal, communication, writing and computer skills. Supervisory, management or teaching experience is helpful, but not required. Fluency in another language besides English is helpful, but not required. Prepare grant reports and proposals. Admission to NYS Bar and at least 3-5 years of experience litigating foreclosure cases in New York State. Experience litigating standing and claims under FHA, FDCPA, TILA, RESPA, HOEPA, NYS GBL § 349 and related statutes is strongly preferred. Competitive and commensurate with experience. Benefits include medical, dental, vision, and long-term disability insurance, 403b plan, life insurance, and liberal vacation policy. 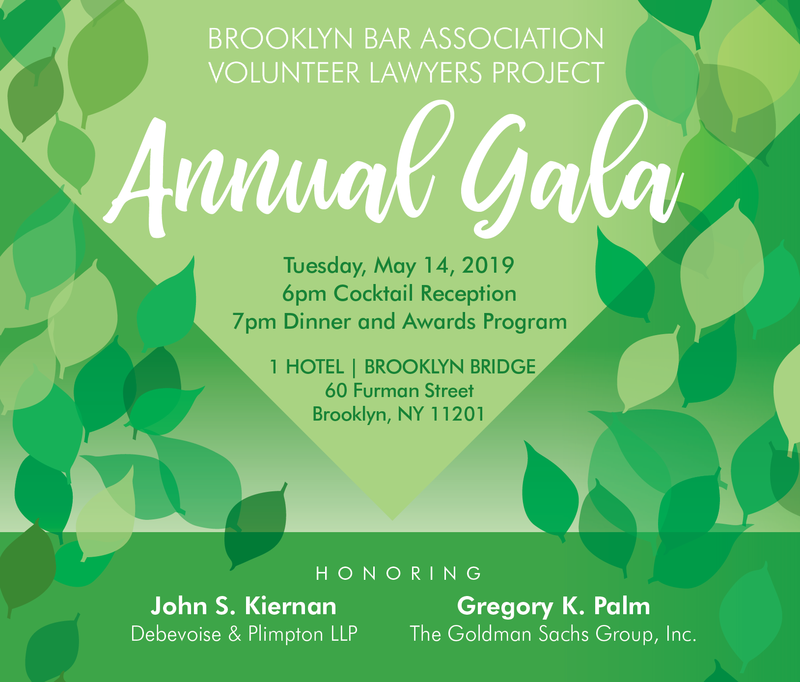 Since 1990, the Brooklyn Volunteer Lawyers Project, a 501(c)(3) non-profit organization, has been committed to the premise that no New Yorker should be denied access to justice because of poverty, and that the private bar can provide a powerful force to ensure equal access through its pro bono efforts. Learn more about the VLP by visiting our website: www.BrooklynVLP.org. 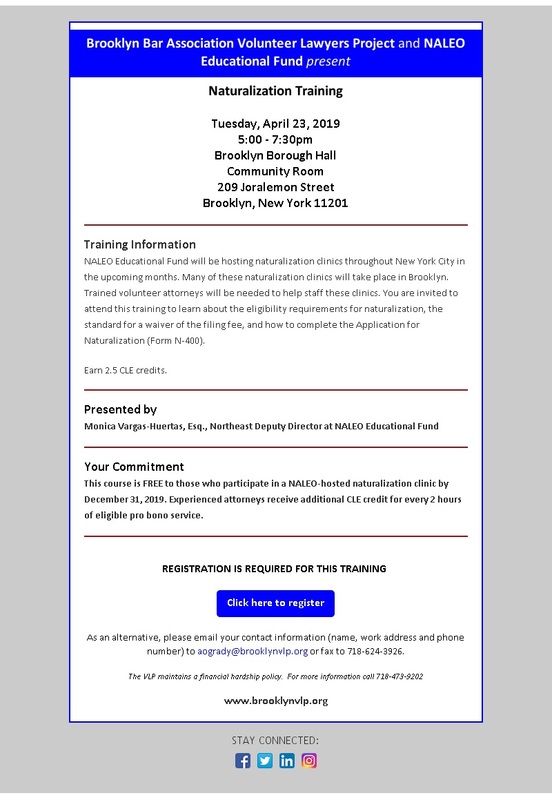 Email resume and cover letter to Jobs@Brooklynvlp.org. Only qualified applicants will be contacted for an interview. No phone calls, please. The Brooklyn Volunteer Lawyers is an equal opportunity employer.